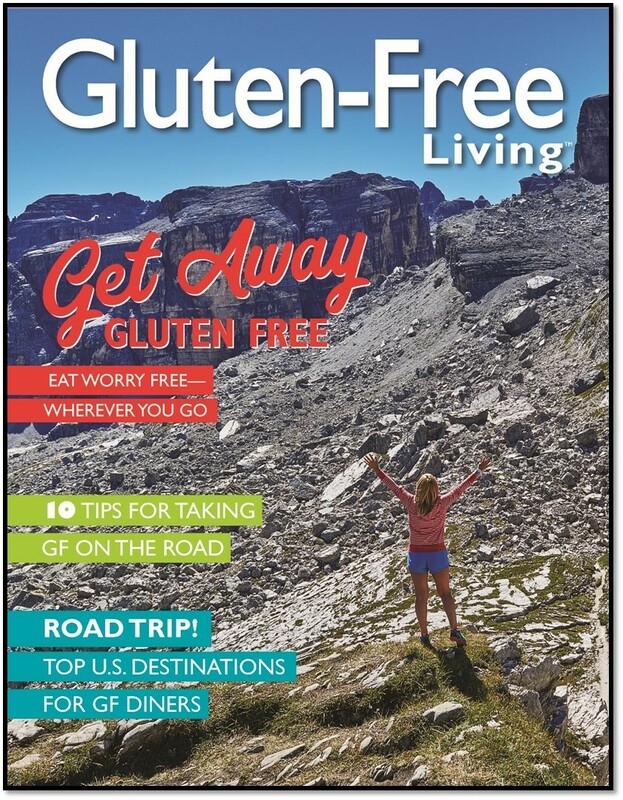 Gluten-Free Living > Gluten Free > Celiac Disease > What is Celiac Disease? Celiac disease is an autoimmune disorder in which the body mistakenly reacts to gluten, a protein found in wheat, barley and rye, as if it were a poison. It affects as many as one in 141 people, although most have not been diagnosed. When someone with celiac consumes gluten, the immune system reacts by destroying the part of the small intestine that absorbs vital nutrients. This malabsorption can lead to serious illness. The list of symptoms related to celiac covers the entire body, including gas, bloating, diarrhea, weight loss or gain, abdominal pain, constant fatigue or weakness, headaches, depression that does not respond to medication, bone pain and anemia. For children, symptoms include failure to thrive, short stature, distended abdomen, dental enamel defects and unusual behavior changes. The nervous system can also be affected by the disease, but many patients with neurological symptoms—and their doctors—don’t make the connection. Small fiber neuropathy is the common symptom involving the nervous system. “It typically presents with numbness, tingling or painful burning, stinging or electric-shock like sensations, usually in the arms or legs, but sometimes [in] the torso or face,” says Norman Latov, M.D., Ph.D., a professor of neurology and neuroscience and the director of the Peripheral Neuropathy Clinical and Research Center at Weill Cornell Medical College. Small fiber neuropathy can also cause dizziness or feeling faint when standing up, sexual dysfunction, abnormal sweating, bladder symptoms, hair loss or skin changes. General lack of familiarity with small fiber neuropathy complicates the picture for patients with undiagnosed celiac. Their symptoms are often dismissed or misdiagnosed as fibromyalgia, so the association with celiac may be missed, according to Latov. And small fiber neuropathy is only one of the neurological symptoms of celiac. “Less-common neurological conditions include cerebellar ataxia with unsteadiness or incoordination, seizures or neuropsychiatric disorders,” he says. Headaches are another potential symptom, but their prevalence adds a layer of complexity when it comes to diagnosis. 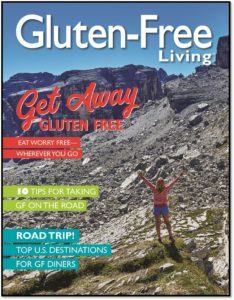 “Headaches are common in the general population, however, so that it’s difficult to know whether gluten is the cause or only an aggravating factor,” Latov says. Celiac is tricky, however, and sometimes has no outward symptoms. Since it is a genetic disease, relatives of those who have been diagnosed have an increased risk. There is also a skin form of celiac called dermatitis herpetiformis (DH), which appears clusters of bumps or blisters on the forearms, elbows, knees, buttocks or hairline. According to Nicole Seminara, M.D., assistant professor in the Ronald O. Perelman Department of Dermatology at NYU Langone Medical Center, the bumps and blisters characteristic of DH are “intensely itchy [and] people usually scratch them off before they ever present to a doctor.” The condition, which tends to develop in patients who are in their 30s and 40s, is diagnosed through a special skin biopsy. The connection between DH and celiac is something dermatologists “are very aware of…and take very seriously,” says Seminara. “If I have a patient with DH,” she says, he or she is “always sent to [a gastroenterologist]” to be tested for celiac. 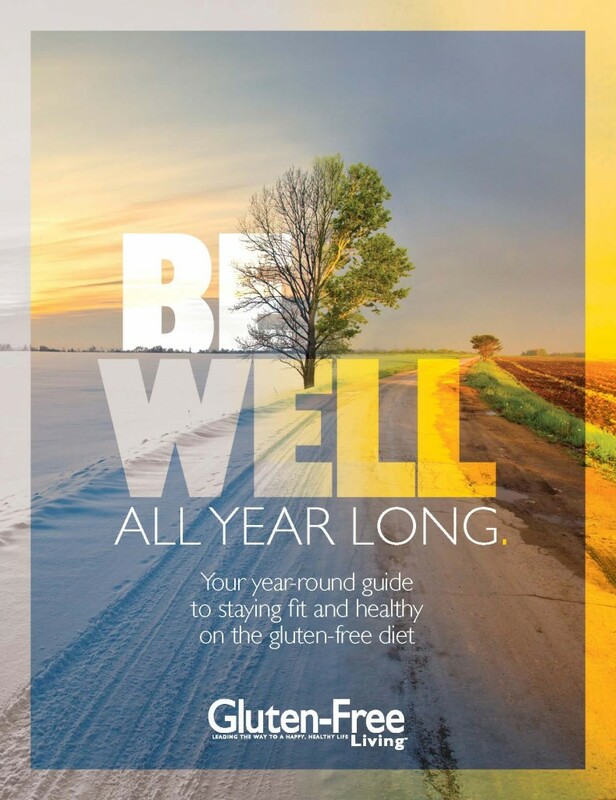 When it comes to healing DH, the gluten-free diet is key—as is patience. While the drug Dapsone can help ease discomfort caused by the rash, it does not replace the gluten-free diet, which is the only way to rid a patient of DH. Diagnosis of celiac begins with a blood test, or serology. The simple test can be done at a physician’s office, with results provided in a few days. The test looks for specific biomarkers, known as anti-tissue transglutaminase (tTG) antibodies, indicative of celiac. Those with evidence of celiac undergo an endoscopy to confirm the diagnosis. During an endoscopy, the patient is put under anesthesia and doctors insert a tube through the mouth and into the small intestine to biopsy a few samples of the intestinal lining. After the procedure, doctors might have some idea how likely celiac is based on what they’ve observed, but they cannot confirm the diagnosis until the biopsy sample is analyzed by a pathologist. That procedure usually takes a few days. The only treatment for celiac disease is to follow the gluten-free diet. When gluten is taken out of the diet, the small intestine heals and a return to full health can be expected. Long-term complications of undiagnosed celiac include malnutrition, lymphoma, osteoporosis, neurological complications and miscarriage. In patients with nonresponsive celiac disease, symptoms persist even after following a gluten-free diet for six to 12 months or return after a long period of good health. A study in the Journal of Pediatric Gastroenterology and Nutrition found that nearly one in five children with celiac had persistent damage to the gut despite following a gluten-free diet for at least a year. Blood tests for tTG conventionally used in follow-up failed to predict damage. The study also corroborates rising concern about a significant proportion of celiac patients who respond poorly to the gluten-free diet. Persistent damage to the gut increases risk for complications, such as lymphoma. This adds urgency to the search for alternative treatments for patients with nonresponsive celiac disease. It is not normal for patients who are consistently following a gluten-free diet to still have persistent symptoms after six to 12 months. The presence of ongoing symptoms indicates the need for a comprehensive evaluation of your diet to look for possible gluten cross-contamination. The evaluation should also investigate whether another disease could be causing symptoms. When possible, the evaluation should be performed at a center that specializes in celiac, with a team that includes a doctor and a dietitian. This material is not intended to provide medical advice, which should be obtained directly from a physician.